Operating a business requires a lot of patience and dedication. Patience since it will take some time for people to buy into your business idea and dedication since you will face a lot of challenges before your business establishes itself as a brand. Business owners have to deal with a lack of experience, limited funds, and a congested market environment when setting up and running their businesses but with the right strategy, the businesses prosper and bring in alot of revenues. At this point, most business owners think that they have made it but this is the point when most businesses are vulnerable. Any mistake a business makes at this point is very costly and it could even result in business closure. 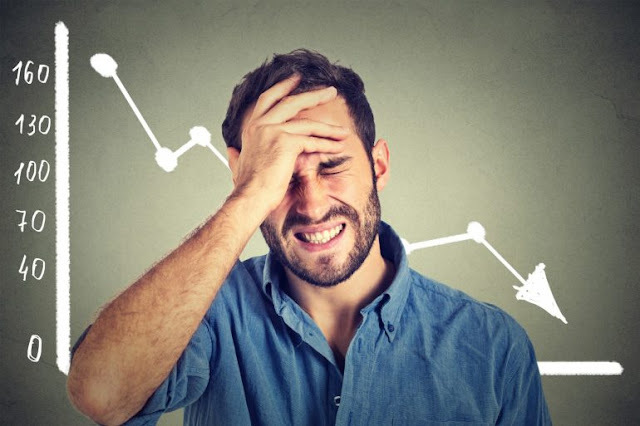 Financial misappropriation is one of the factors responsible for business failure and in this piece we highlight some of the financial mistakes that businesses make. Most business owners operate with just one bank account for both their personal and business use. This is the equivalent of mixing business with pleasure and the results are usually catastrophic. As an individual, you have your own specific needs such as paying your mortgage, paying your house bills and entertainment. Your business also has its own needs such as regular payments for your business loan, paying staff and office space. Each institution’s (the business owner and the business entity) needs are unique and as such, they should have their own bank accounts. This also makes it easy to account for the funds and makes taxation easier. Business owners are always positive about their businesses no matter what. They always see their business prospering but this is not always the case. Business failure is real and some of the causative agents are self-inflicted such as incurring a lot of debt with the hope that your business will make a lot of money to cover the debts. Things, however, don’t always go according to plan and you may find yourself in a lot of trouble with your lenders should you fail to pay up on time. To avoid this, business should be careful with the loans and cash advances they receive. They should only take loans that they can handle without putting themselves and their businesses at risk. Misfortunes happen all the time and should they happen on your business, all your hard work and financial investments may be washed down the drain. It is for this reason that business should invest in business insurance so as to secure their business. The regular premiums may look like a burden at first but insurance will help you get back to business immediately should something bad happen. Starting a business is hard but running and maintaining it is even harder. Avoid the above-mentioned financial mistakes and see your business prosper.